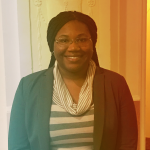 Jessica N. Jones, a Ph.D. student in Human-Centered Computing at the University of Florida Department of Computer & Information Science & Engineering (CISE), has received the Emerging Scholar Honorable Mention Award. Offered by the Association for Academic Women (AAW), the award is made possible by the support of UF President Kent Fuchs. 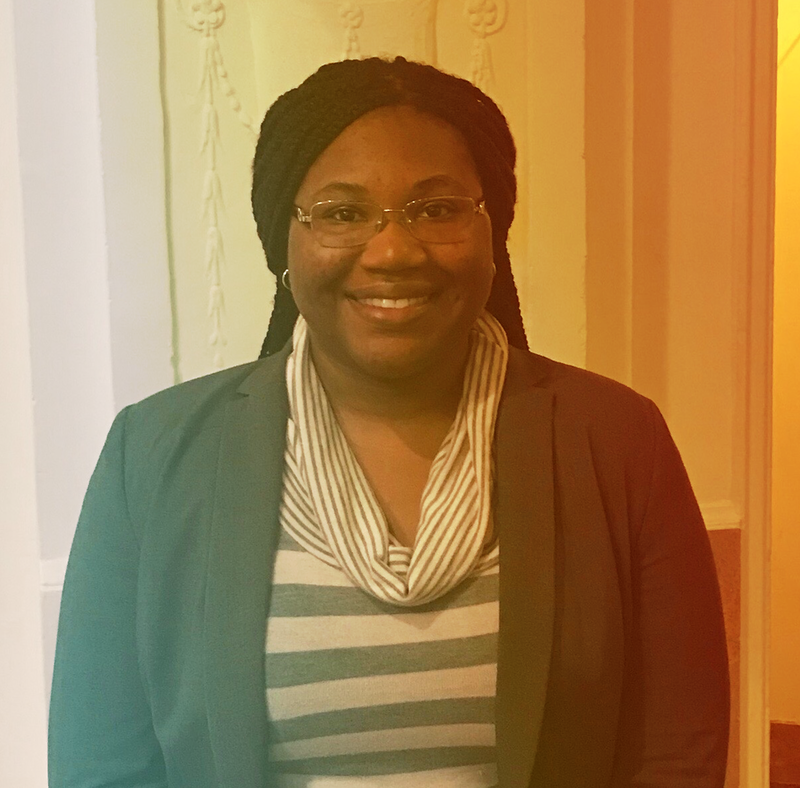 Jones received the award after the Madelyn Lockhart Awards Committee came to the decision based on her ability to “articulate the importance and transformative potential” of her dissertation. Jones’s dissertation, “Sightword Pal: An Intelligent Sight Word Tutor for African-American Second Grade Students,” focused on the design, development and evaluation of a culturally relevant and intelligent sight-word tutor on the word recognition accuracy and speed and the reading attitudes of black second-grade students. Juan Gilbert, The Banks Family Preeminence Endowed Professor and chair of CISE, is Jones’s adviser. “Whenever our students are recognized for their excellence in research, teaching or service, we are certainly excited. This award recognizes Jessica as an emerging scholar as she is completing her Ph.D. Her research is groundbreaking and stands to have a significant impact on improving reading literacy among African-American children,” Gilbert said. The AAW will present Jones with a certificate at the Women’s History Month Celebration on March 14, 2018, at University House at UF.